Andrea Corr of The Corrs Live in Manila come October 2011. When In Manila do you ever notice that most foreign acts that come to have their shows here are mostly overlooked? Take The Corrs for example. I highly think that they are outstandingly talented musicians, but their music was seriously overlooked. Being an Irish band, I once thought that they were wrongly driven to make a mark like what U2 had achieved. People say that their music was not what exactly the world wanted at that point in time. Sure they did not make it that huge, but their awesome songs captured my heart. Their music is so meaningful and can soothe one’s soul. Beautiful genes, beautiful music. Just timeless. I just wished they were able to get the recognition they truly deserve. The Corrs are an Irish quartet composed of three sisters and a brother, who have sold over 40 million albums. 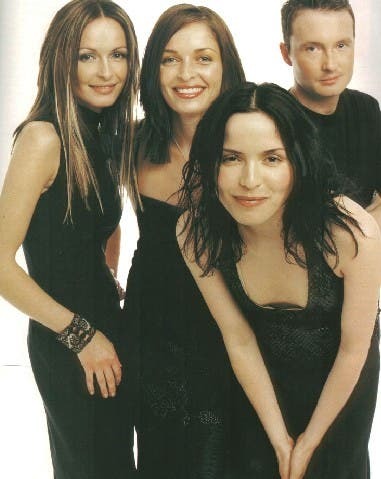 Jim, Andrea, Caroline and Sharon Corr formed the band in 1990, fusing modern rock and traditional Irish music. The rest was history until they were apparently disbanded. Andrea Corr said in an interview that they aren’t at the moment recording anything as band anymore. “No, The Corrs are not dead yet. We’ll still be around” , she said. Andrea Corr may have gone solo, but said that maybe one day The Corrs will start recording again. They are on hiatus now because Sharon, Jim and Caroline are raising their children, while Andrea is still pursuing a solo career with her new album, Lifelines, only released last May 29, 2011. I personally love Andrea Corr’s voice. Haunting, deep and something that can send me goose bumps whenever I hear it. I so wanted to hear her rendition of my favorite, Runaway! I was in bliss when I found out that Andrea Corr will hit Manila come October 2011. This will be part of her Lifelines Album Tour. Never miss this opportunity to hear meaningful songs from a natural and amicable performer When In Manila. 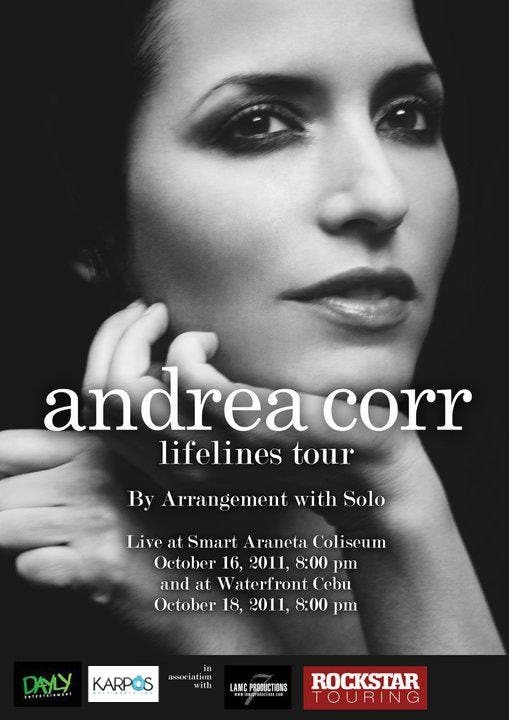 Catch Irish sweetheart Andrea Corr: Lifelines Tour at the SMART Araneta Coliseum on October 16 and at the Waterfront Hotel Cebu – Lahug Grand Ballroom on October 18, 2011. Show starts at 08:00pm. 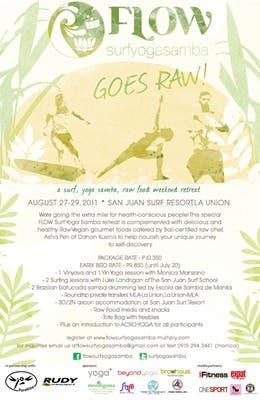 Tickets will be on sale starting August 15, 2011 at Ticketnet. or call 911.5555 for more information and updates. BDJ’s 1st Rendezvous for 2017 Empowers Women to Woman Up!